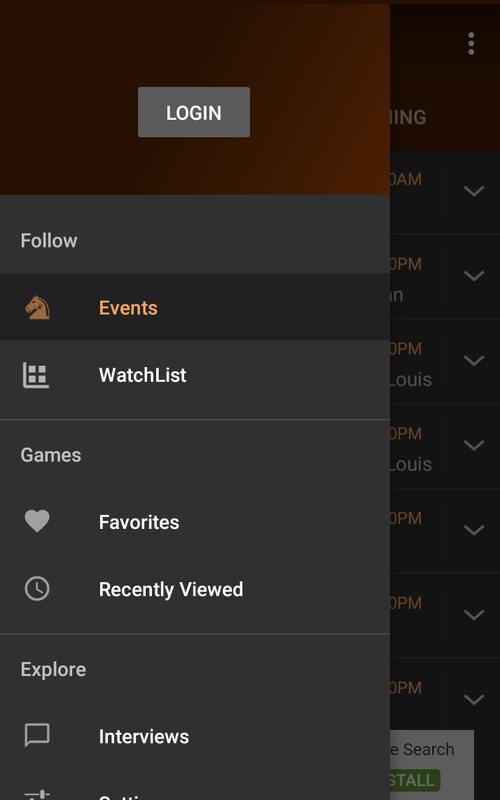 Its been a while we posted a new blog, but new App updates kept rolling. 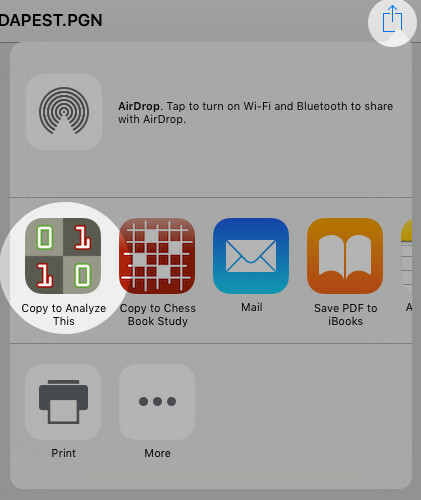 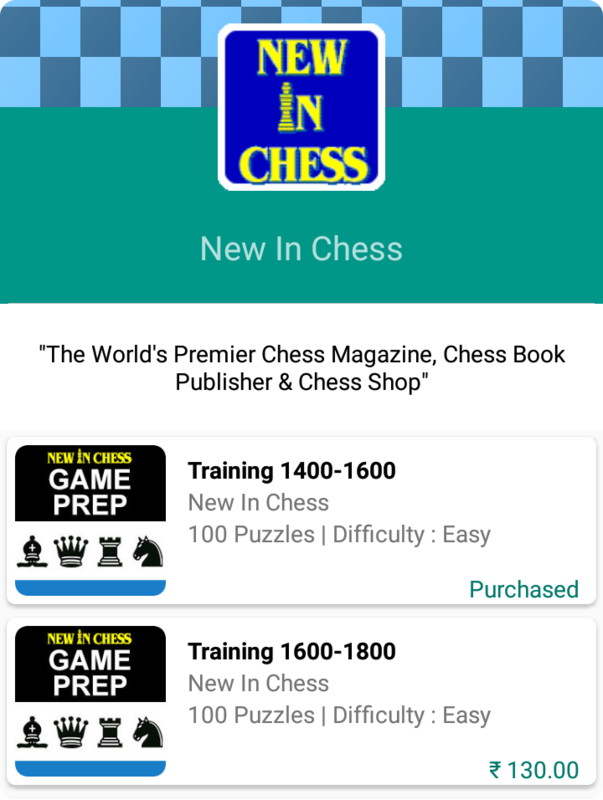 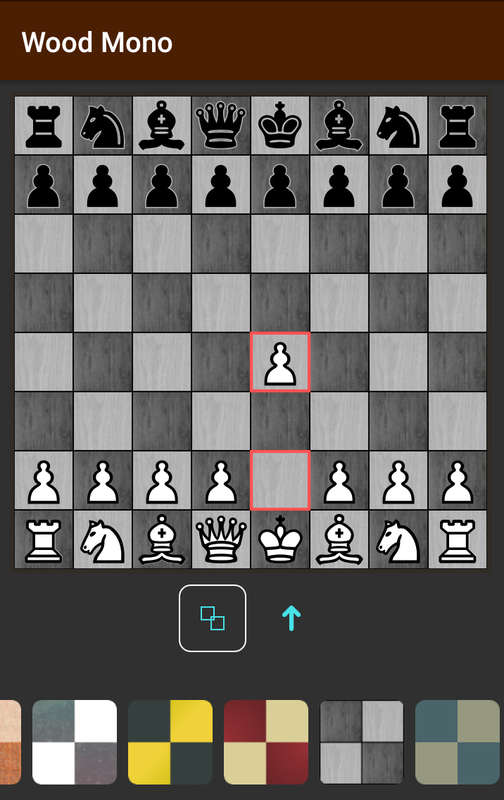 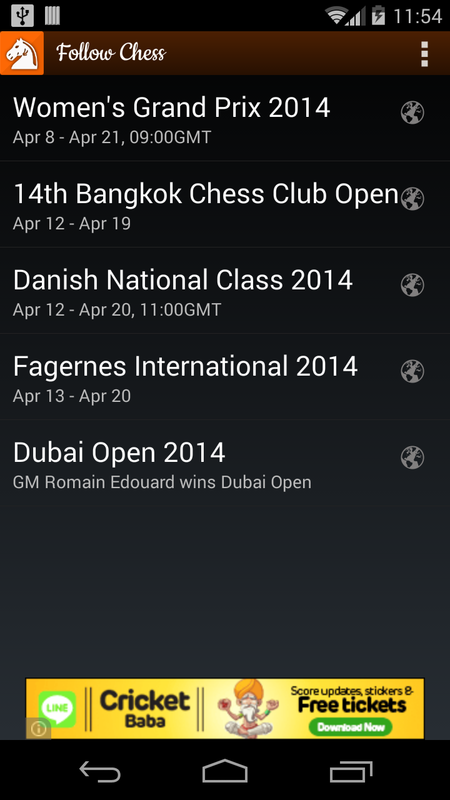 Recently we released new updates to Follow Chess & iChess apps on both iOS and Android. 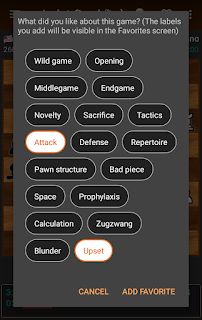 We had many requests in the past to allow backing up puzzle details, or atleast the scorecard, so that you don't lose what you have achieved, in case you switch over to a new device. 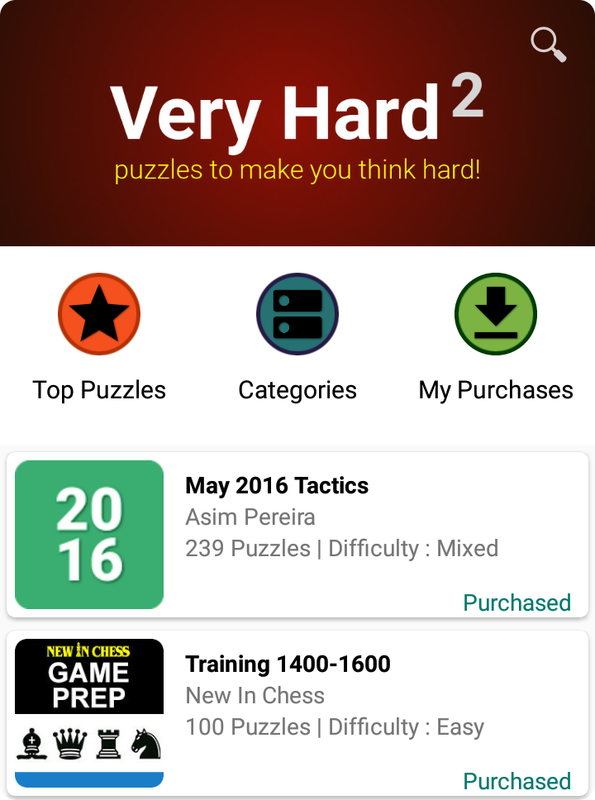 Now, happy to say, that just login, and your Scorecard and the Bird View (puzzle progress) will be backed up everytime you solve. So when you get a new device, or reinstall the App, your last progress will be restored back! 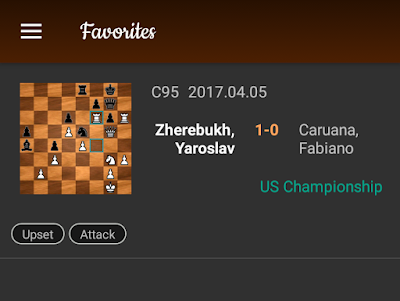 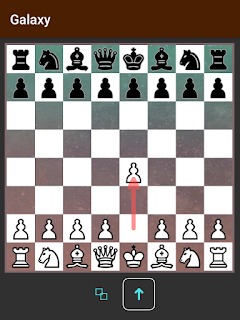 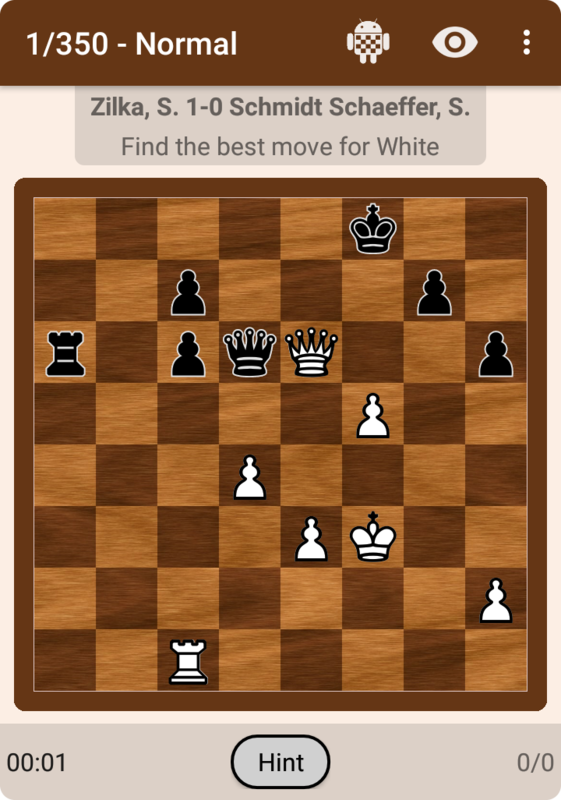 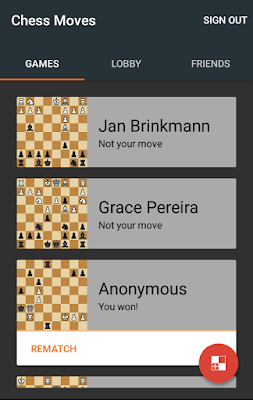 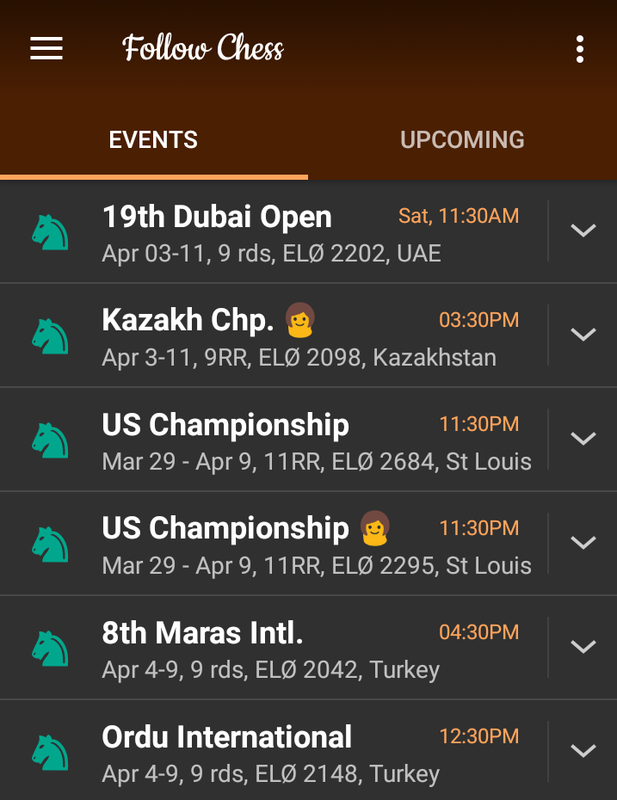 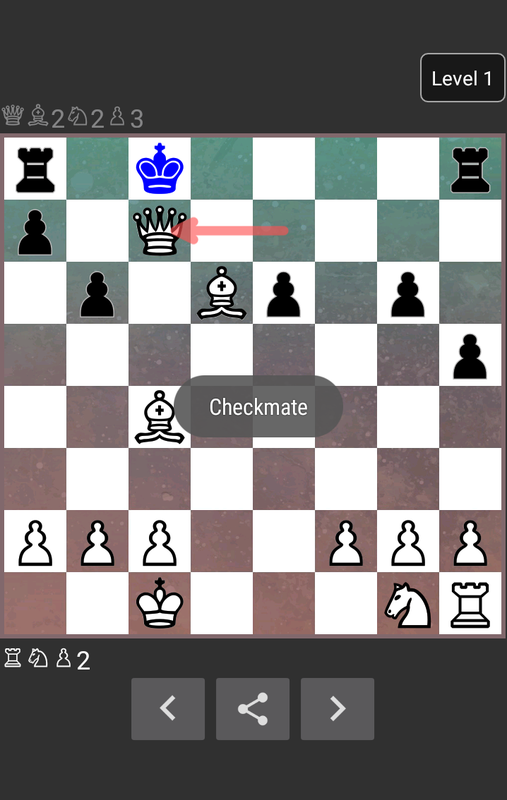 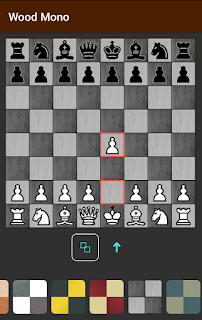 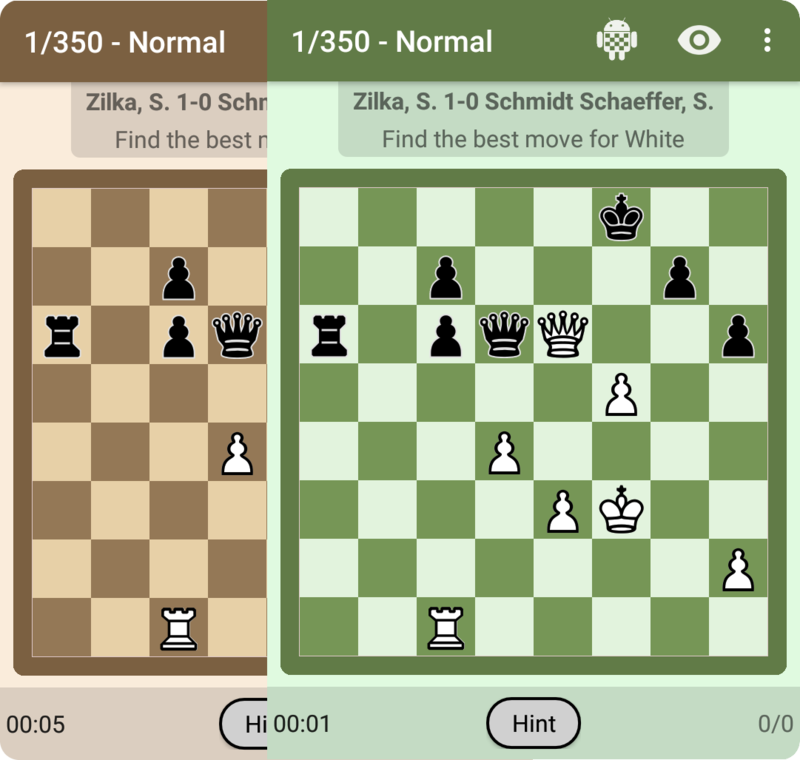 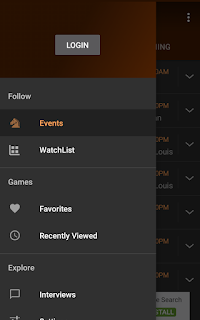 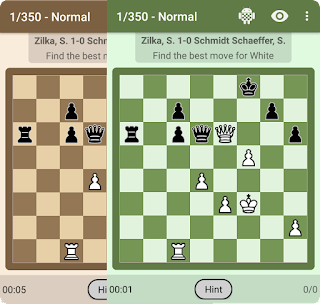 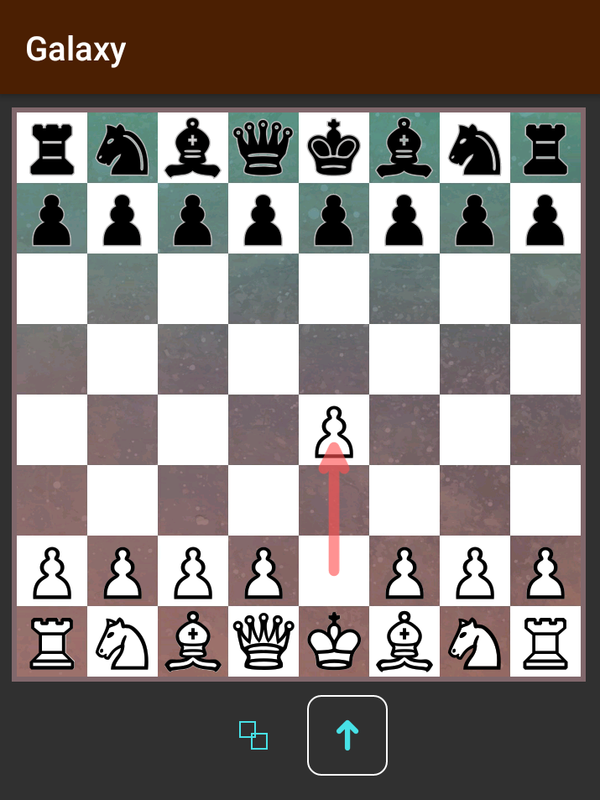 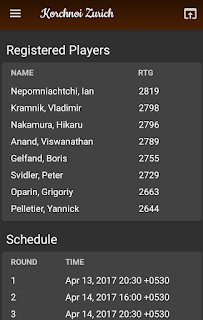 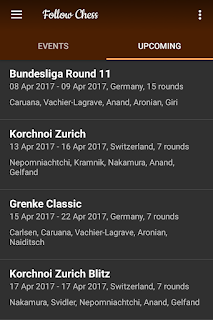 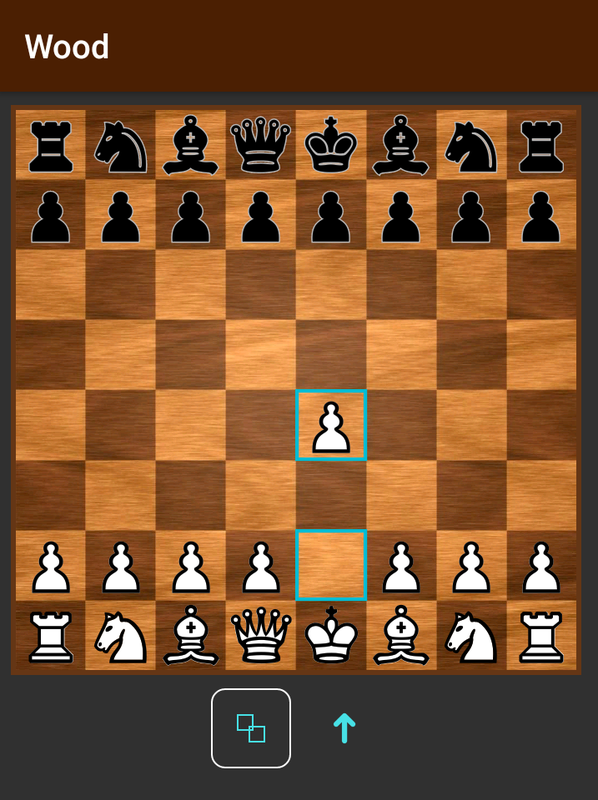 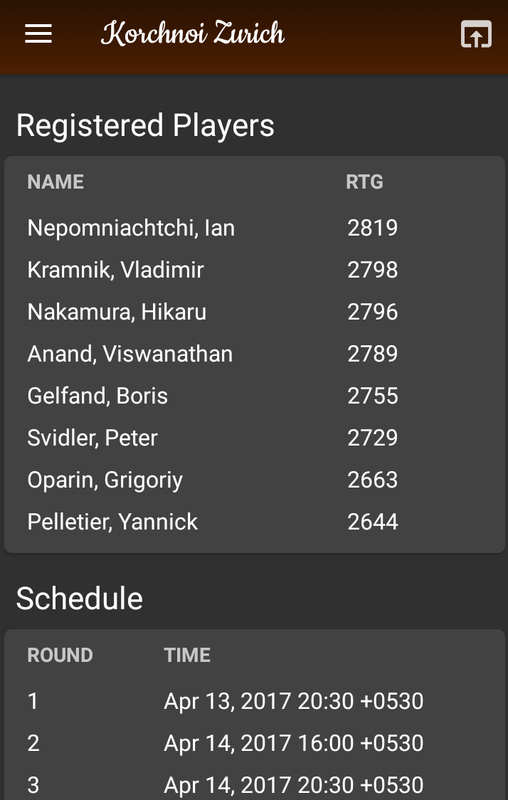 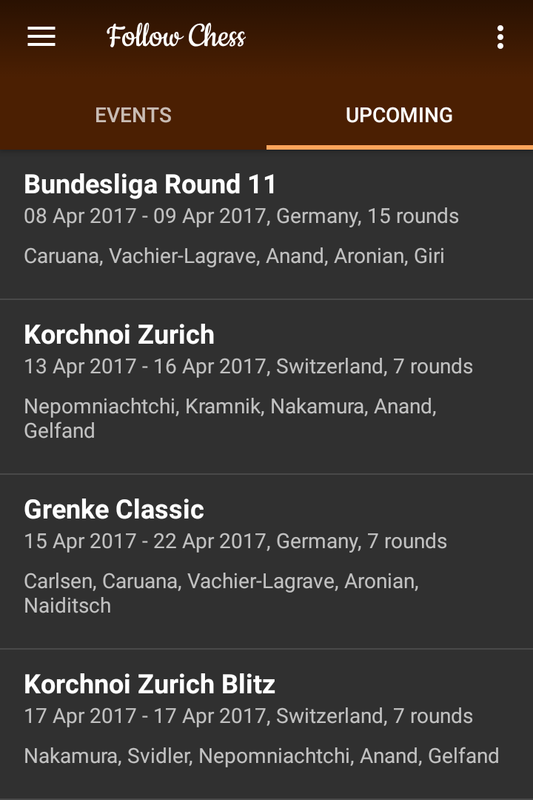 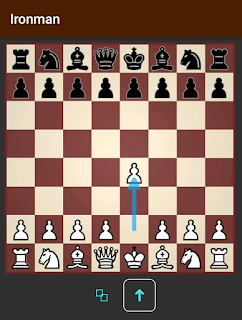 Likewise, on Follow Chess, your favorite games are now synced across devices and Android/iOS, so you never have to lose track of games that you have carefully added to your favorite collection! 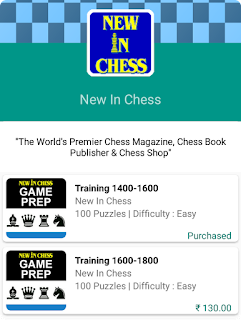 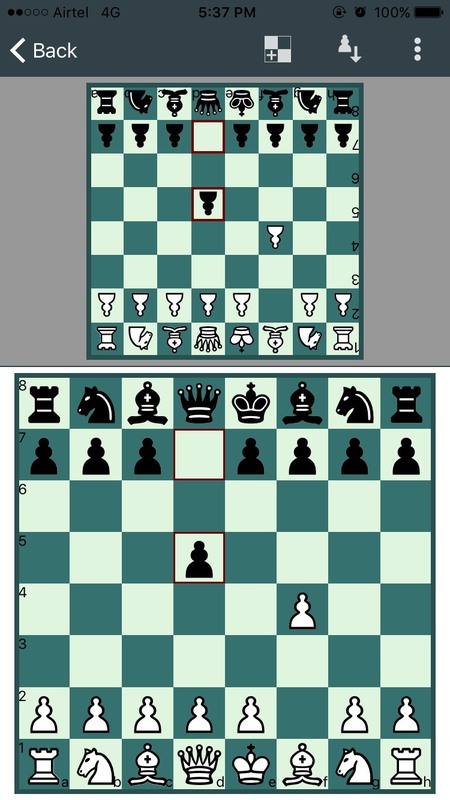 Similarly, because there were two different versions of iChess app on Android (Free and Pro), sometimes users would get confused and they would not be able to see their purchases from one app to another. 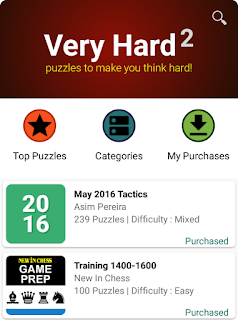 Likewise, if you had purchased some puzzle from our Store on Android, you wouldn't be able to use it on iOS and would need to re-purchase it. 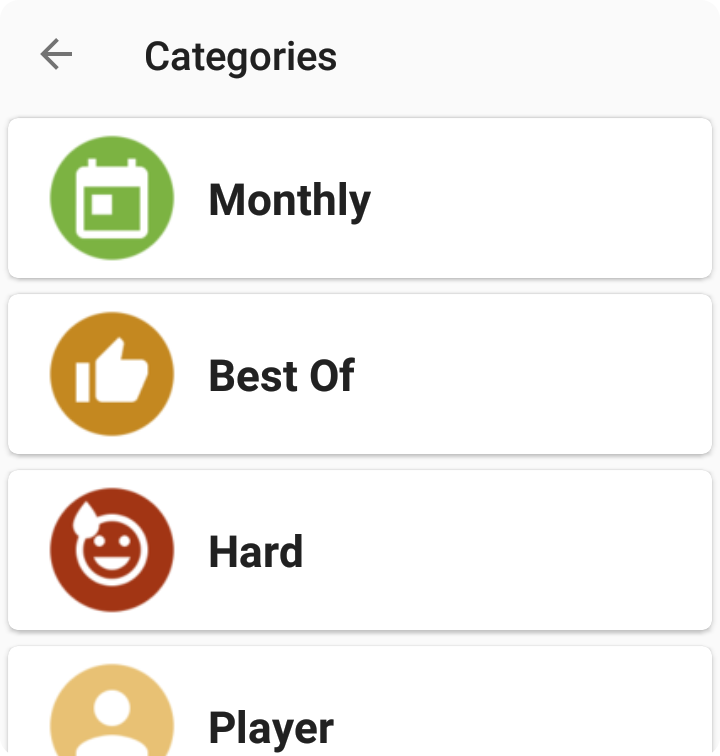 Please note, you need to sign-in to the App for these features to work. 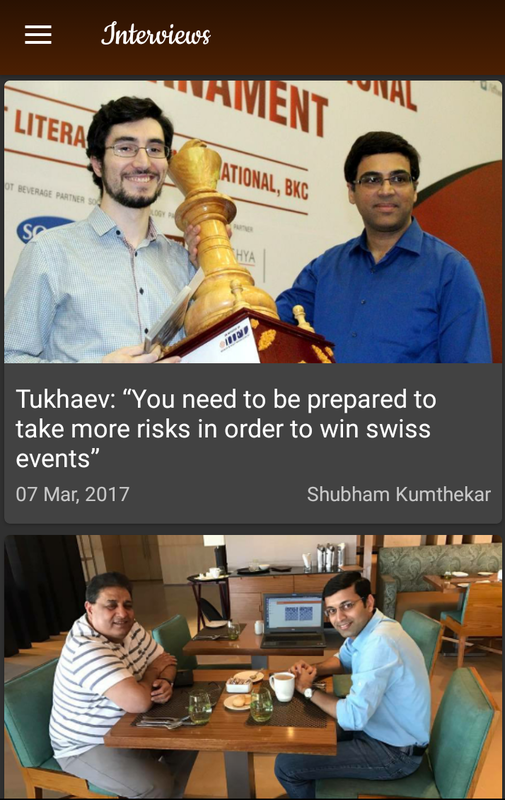 One thing that makes chess unique is that anybody can play chess, even without a board (or in some unfortunate cases, without a sight). 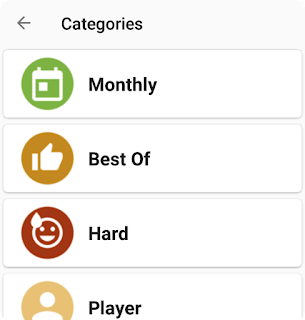 So over the past few months, we took up the challenge to make all our Apps blind-friendly. Soundarya Pradhan, member of Indian chess team (blind) using Follow Chess app on his way to Europe. 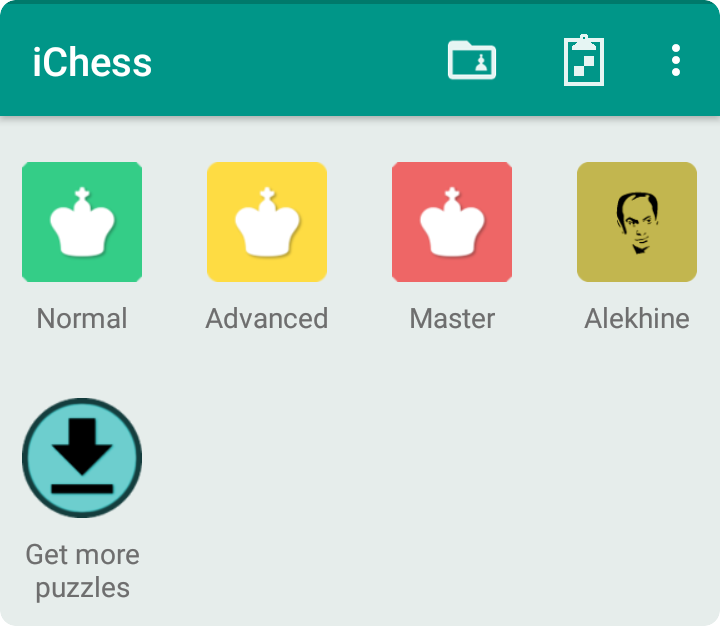 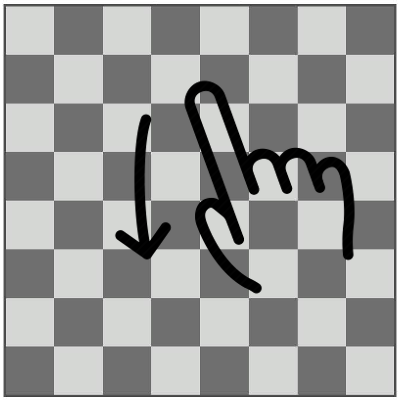 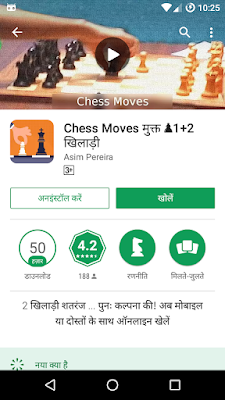 The fruit of the work is that, ALL our important apps (Follow Chess, iChess, Analyze This , Chess Moves ) are now blind friendly (and on both Android as well as iOS!!! Yup that calls for a 👏👏). 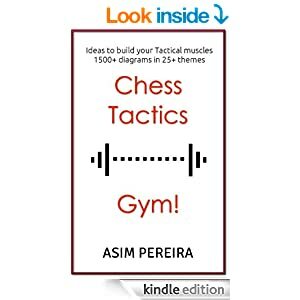 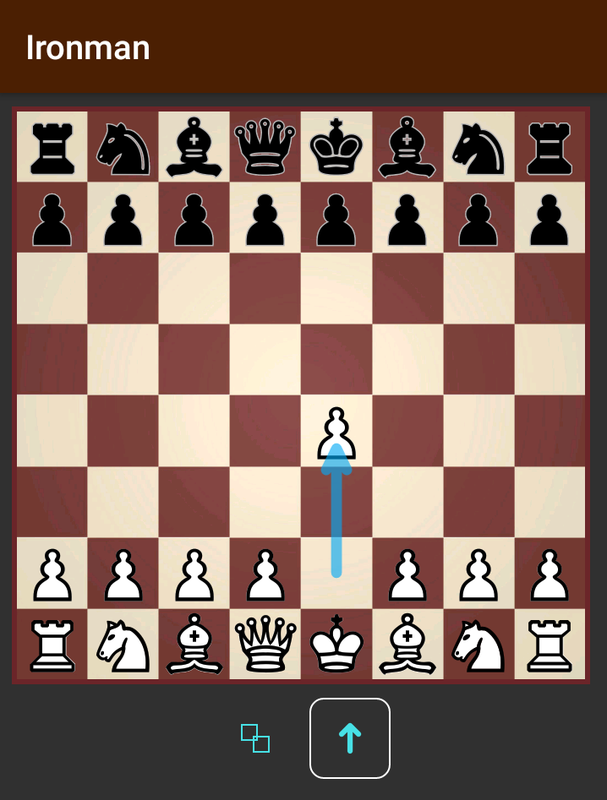 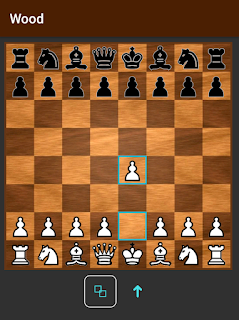 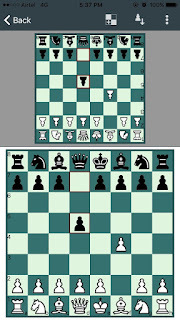 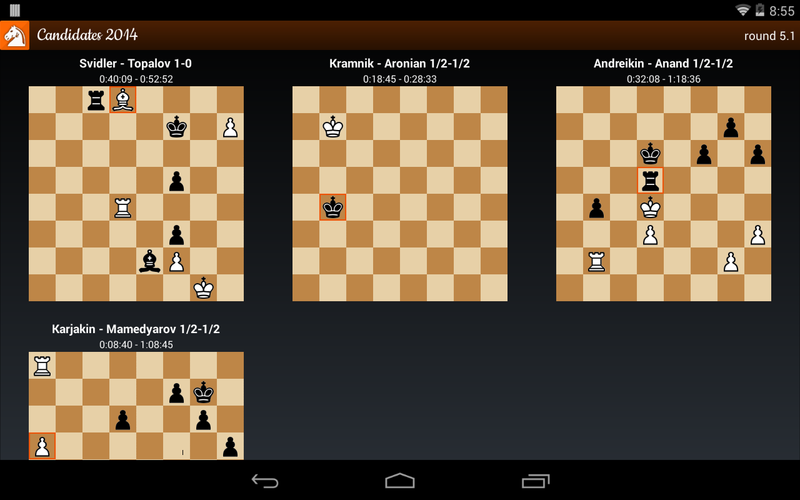 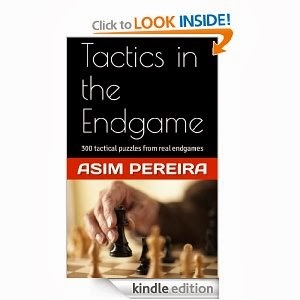 So EVERYBODY can now play chess, train and analyze with the engines, save games, solve puzzles, and follow live games!